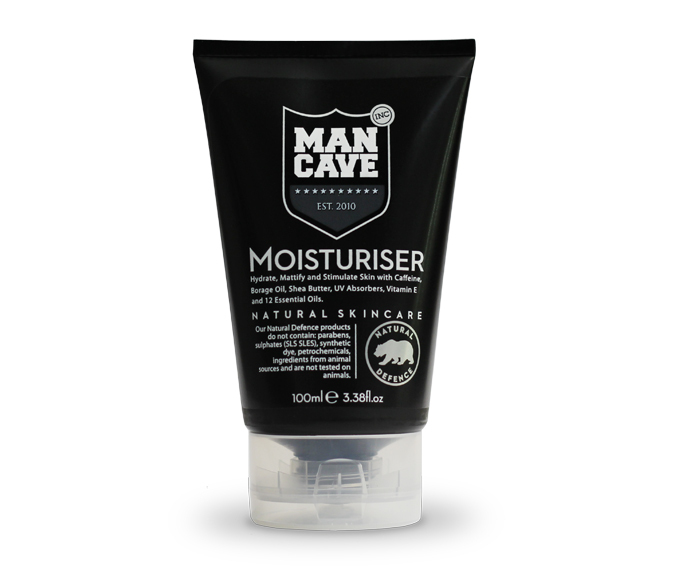 Premium grooming brand ManCave has just released its ManCave Moisturizer, made from natural enriching ingredients, to help protect the skin against harsh elements with a masculine, musky scent. 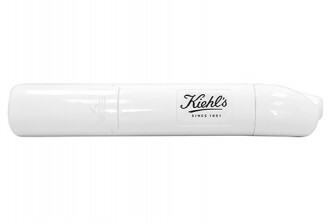 This new essential is formulated with UV absorbers and Vitamin E to rejuvenate and protect the skin from rays with a matte oil-free finish. 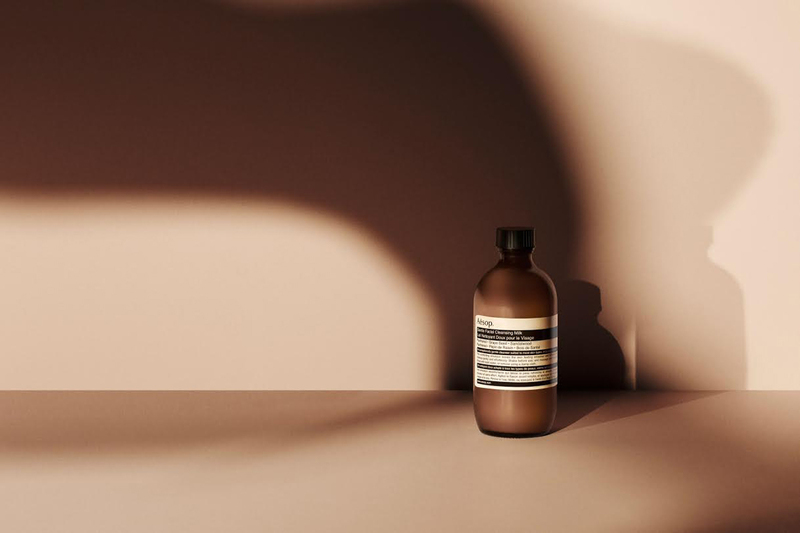 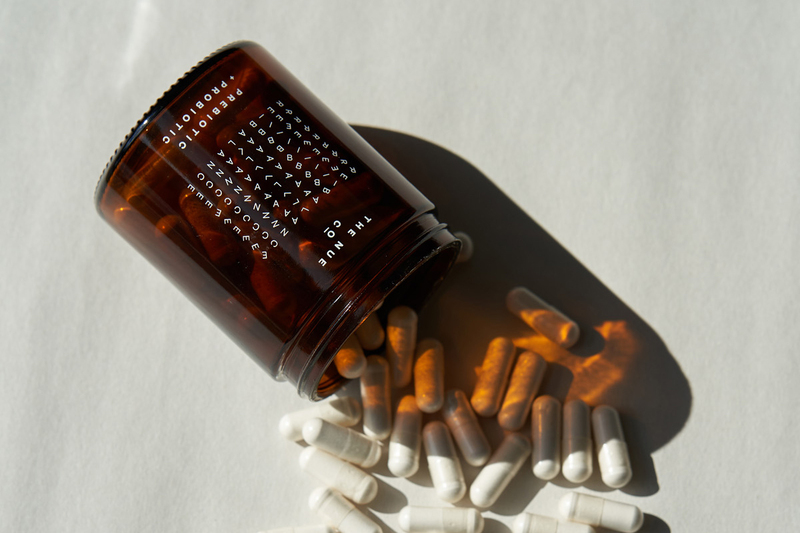 Added caffeine is a powerful refresher and reduces the appearance of fatigue while organic borage oil fights dryness both day and night. 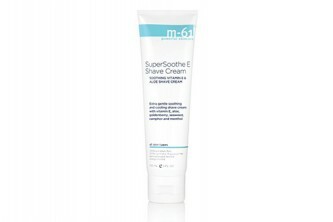 Whether you’re an urban gentleman or rugged countryman, your skin needs serious protection and this moisturizer is a manly must-have. 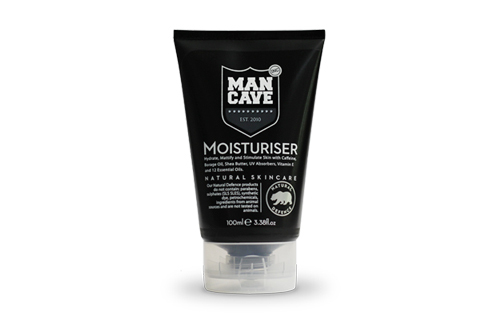 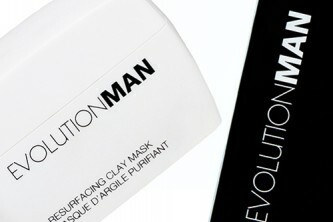 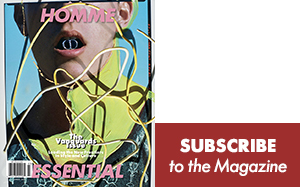 The ManCave Moisturizer is available online now.